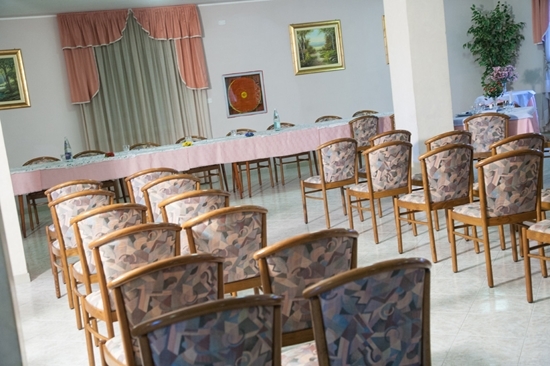 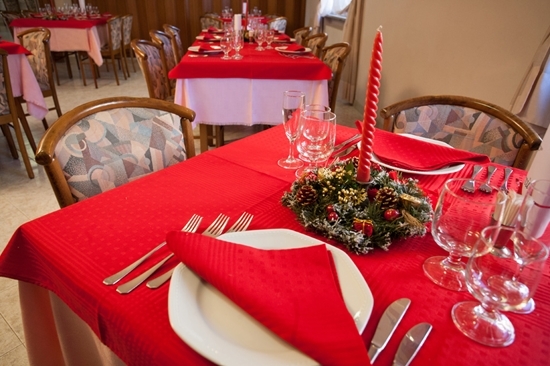 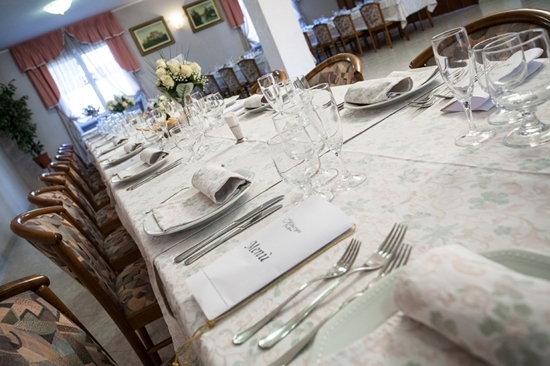 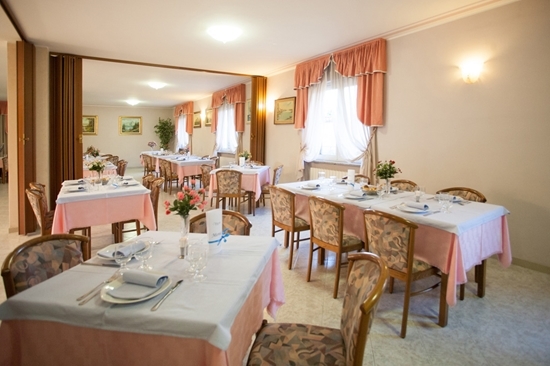 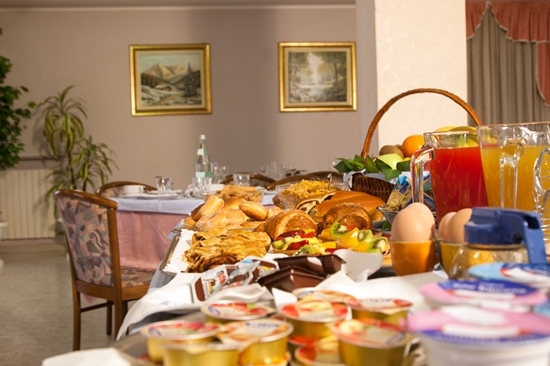 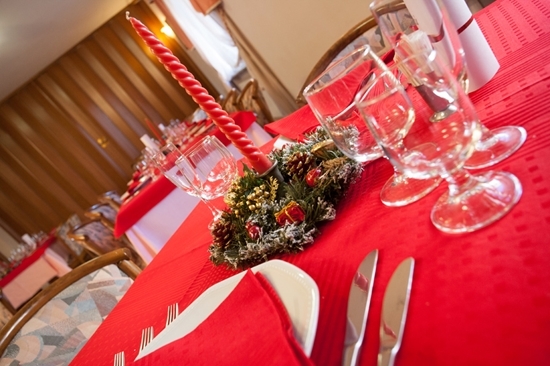 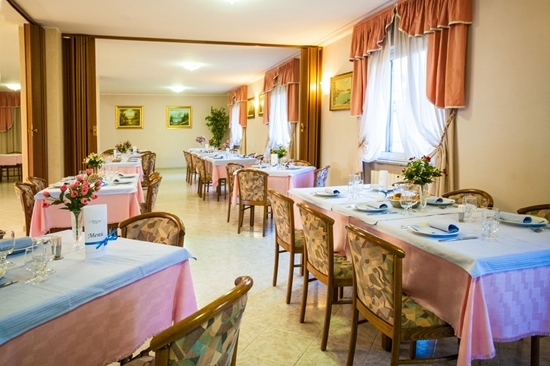 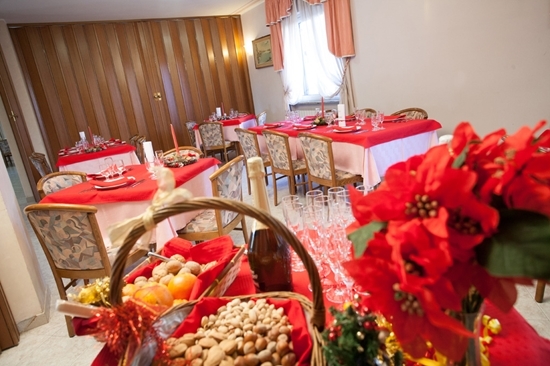 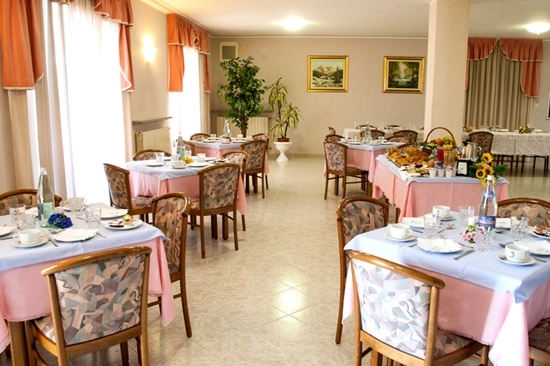 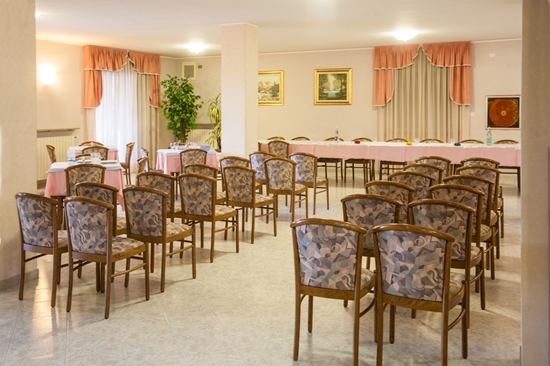 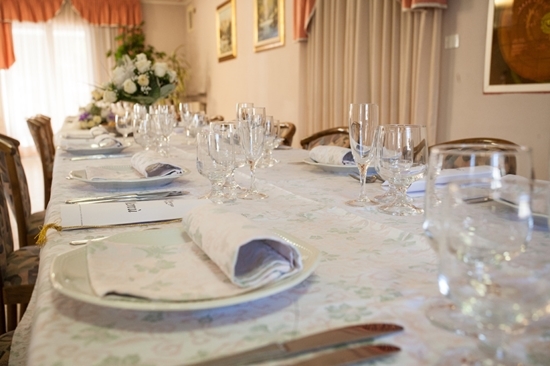 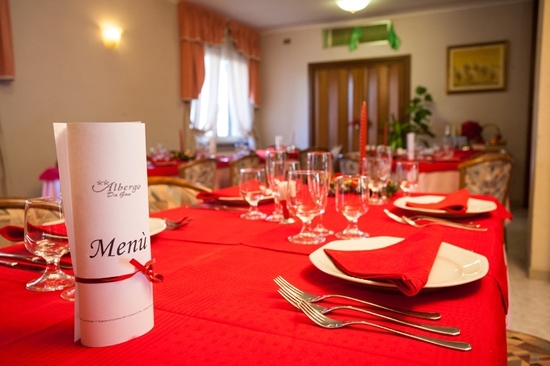 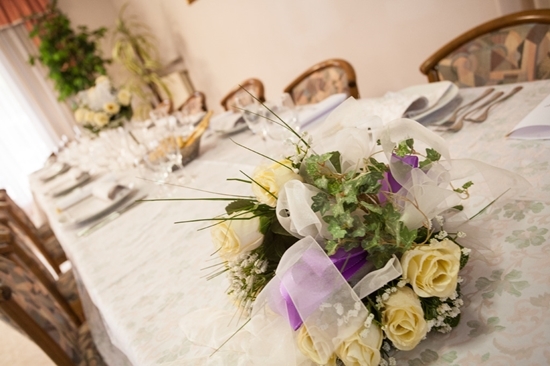 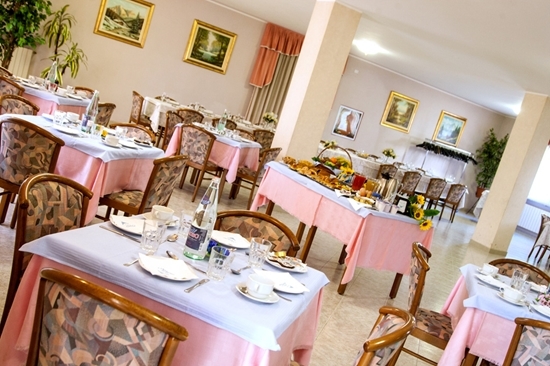 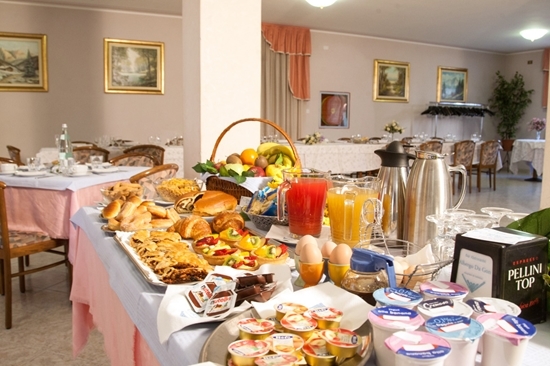 Our large and beautiful dining room is elegantly decorated and well equipped. 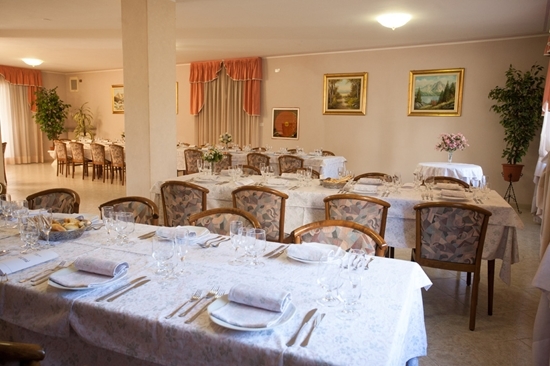 Due to its large capacity is ideal for banquets, ceremonies, masked ball, parties, social dinners, receptions, meetings and celebrations of any kind. 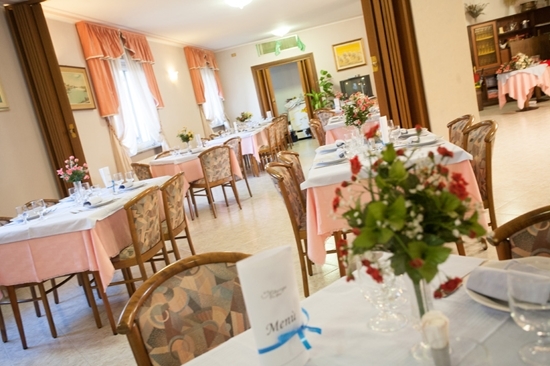 There is the possibility to choose between the menu of international cuisine or the traditional cuisine one of the Friuli area, according to the seasons or the particular needs and requirements of the customer, all accompanied by the well known and famous wines of Friuli Collio.